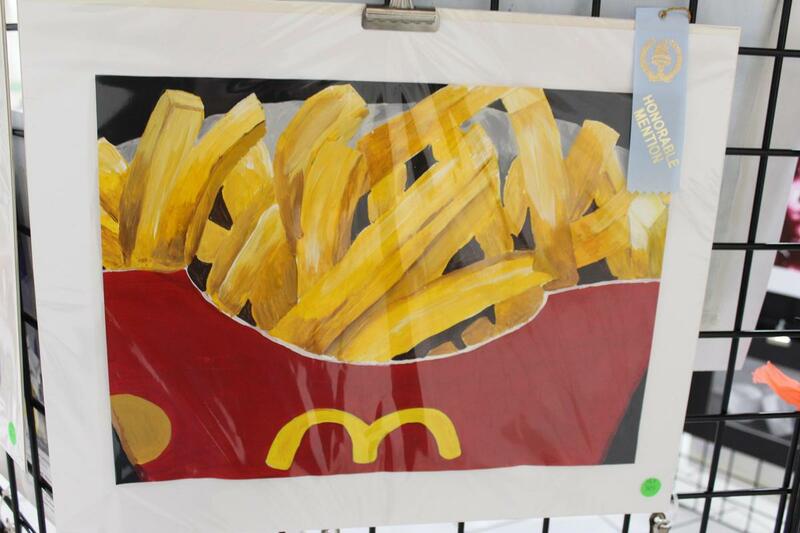 TBS art students have continued to rack up honors! At the recent 61st Visual Arts Competition for Young People, TBS students collected 16 awards! The winning artwork will be shown in the galleries of the Captain White House, home of Alamance Arts in Graham, until May 3. The opening reception will be held on Thursday, March 21 from 7-8:30 pm. Awards will be presented at 7:30 pm.